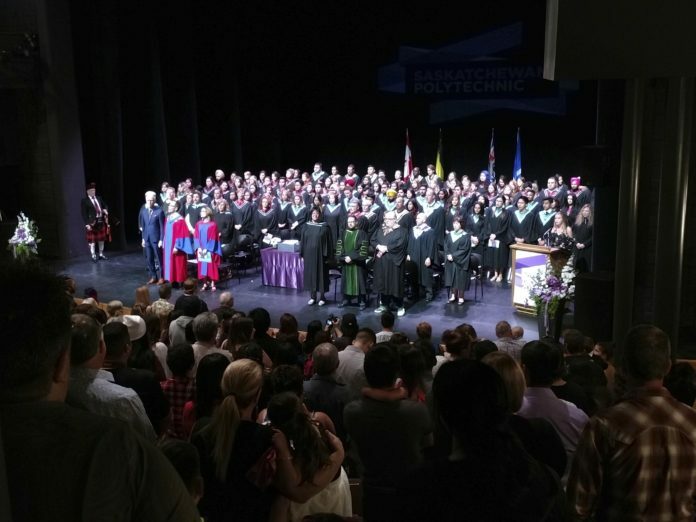 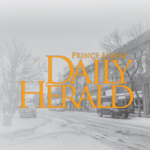 Saskatchewan Polytechnic celebrated the end of the academic year with a pair of convocation ceremonies. 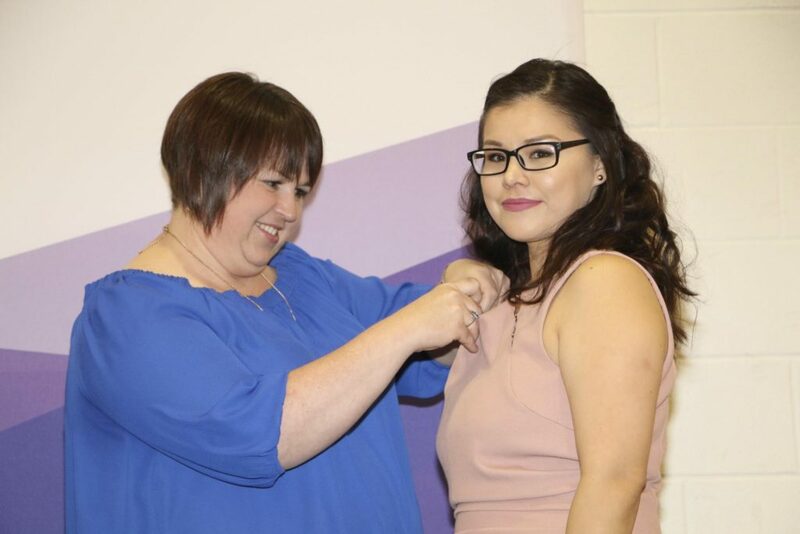 Graduating nursing students also heralded the end of the year with their pinning ceremony. 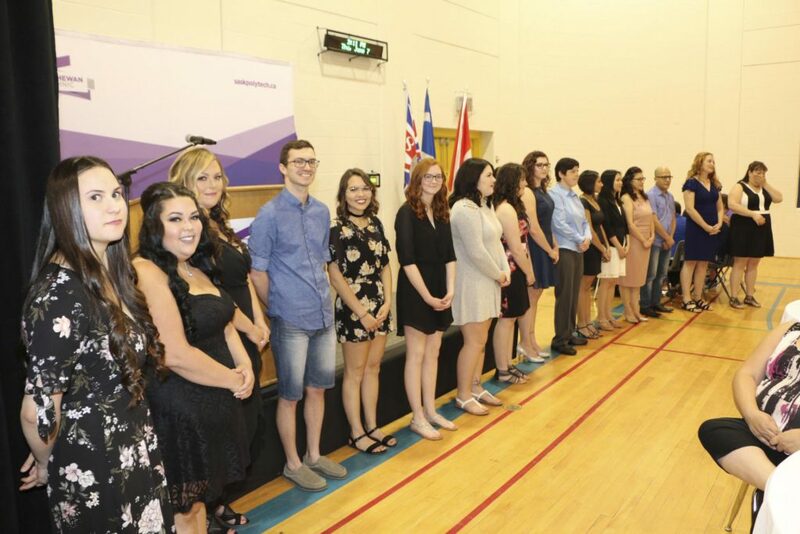 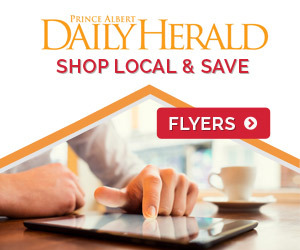 All photos courtesy Marc Bernier, Saskatchewan Polytechnic.